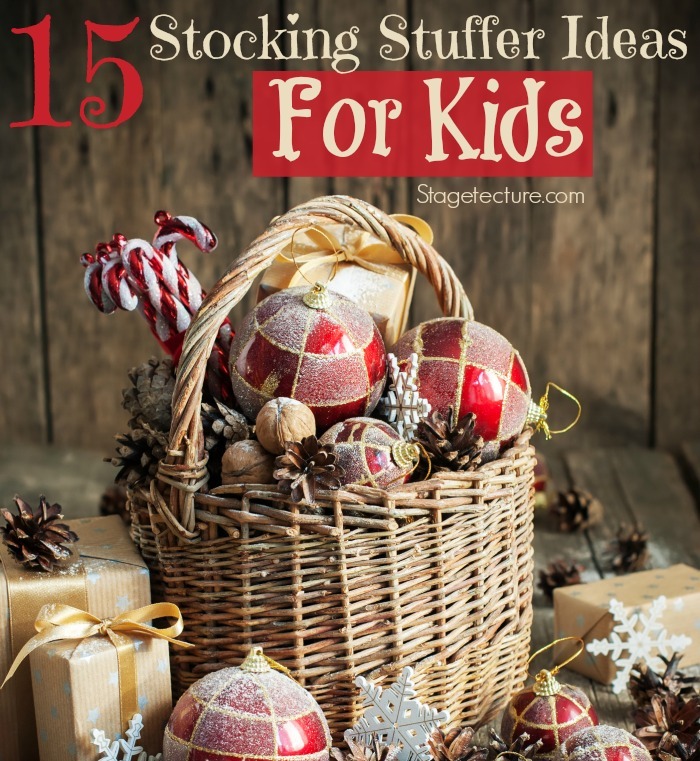 Christmas stocking stuffer ideas aren’t’ just for kids anymore! While the thought of what to give your kids, neighbors, and even your spouse can be a challenge we’ve made the process easier for you! We’ve compiled our favorite Christmas Stocking Stuffer Ideas and grouped them for everyone on your holiday list. 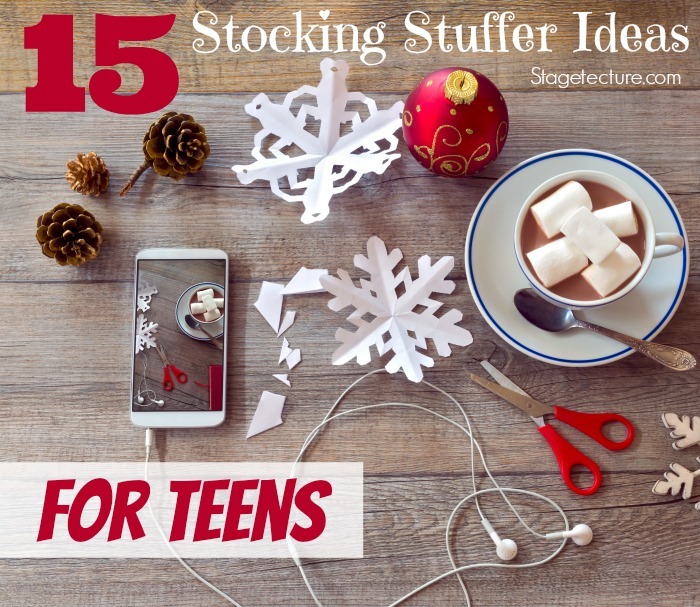 Whether you’re needing to stuff your teen’s stocking or your neighbor’s mailbox with holiday cheer, we have you covered! 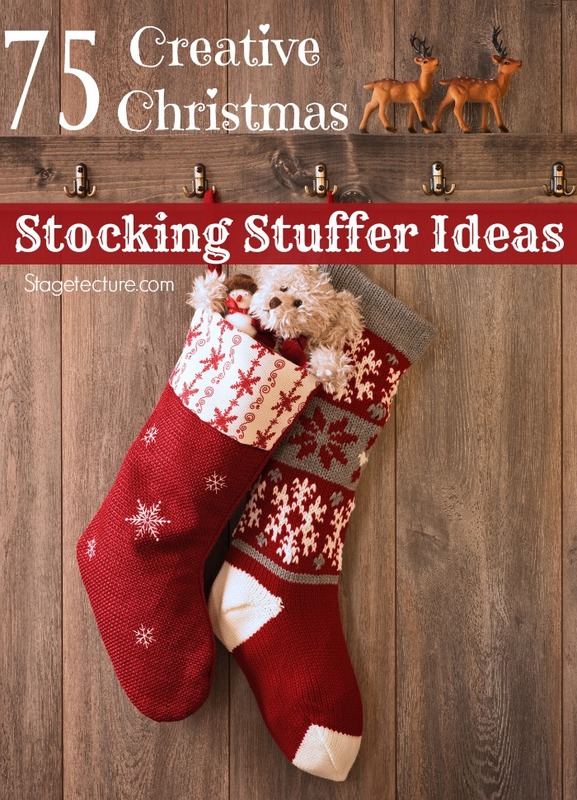 Take a look at these holiday stocking stuffer ideas and let us know what you would add to the list. 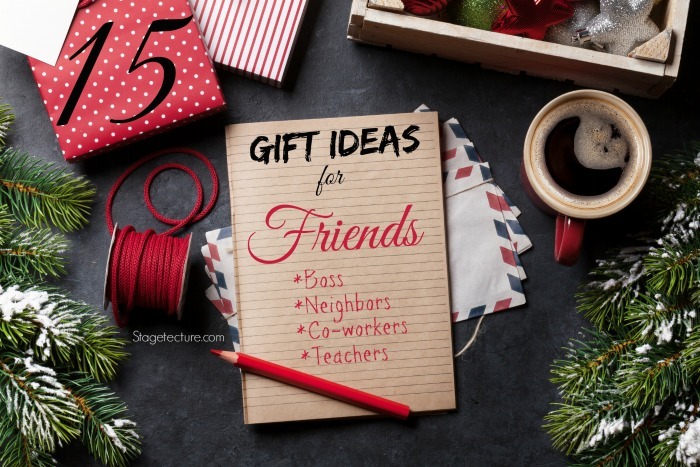 Need Christmas gift ideas for friends, neighbors, co-workers? 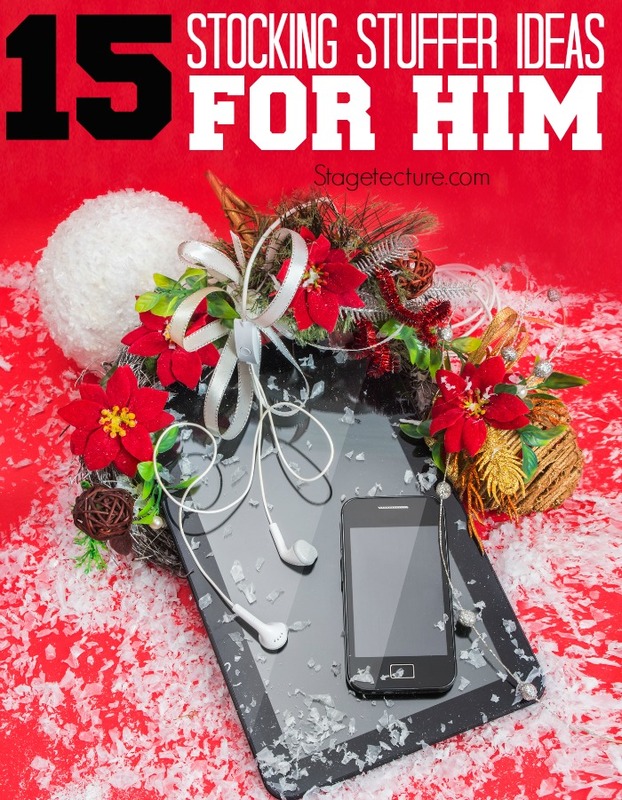 We have just the gift idea! Every child enjoys treats on Christmas and what better way to light up their faces, than with yummy homemade recipes? How about gripper socks that you make yourself with puffy paint in their favorite characters? What a great ideas for any age child and will keep their feet warm too! Need Christmas Gift Ideas for your Holiday Party? We’ve gathered our favorite Etsy friends’ shops for party favors, Christmas invitations, and more! 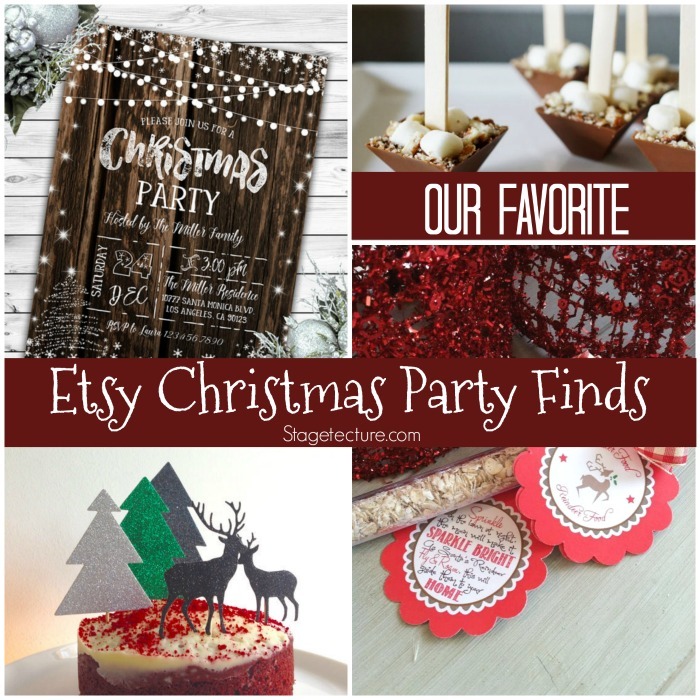 Take a look at these Christmas Party Ideas to celebrate the season and host the perfect party. What a great and all-encompassing list!